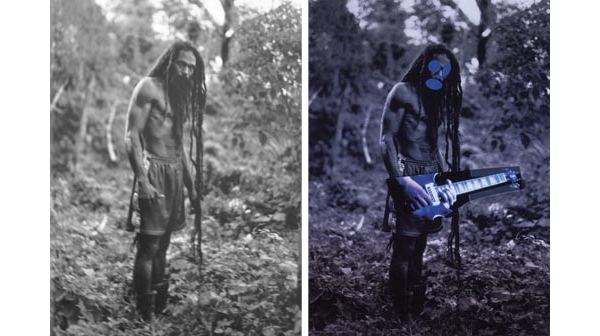 Recently, in Cariou v. Prince, the Second Circuit held that a series of photographic collages described as “appropriation art” qualified as fair use despite the fact that both the collage and the original photographs served similar expressive purposes, albeit in very different manners. The court adopted the broadest definition of transformation to date, which, though formally reliant on the language in Campbell, relaxed the requirements for transformativeness such that a work need only show “new expression, meaning, or message.”” Because of the variety of prior definitions and the broad language in Campbell, the Cariou rule is not precluded by precedent. However, such a broad formulation blurs the line between a transformative work and the right to prepare derivative works under 17 U.S.C. § 106(2), and the court does not provide an aesthetically neutral method of distinguishing between the two. Unless and until the statute is changed, future courts should resolve the tension in a way that both preserves the derivative work right and precludes value judgments of new art forms. Cariou v. Prince, 714 F.3d 694 (U.S. Court of Appeals, 2nd Circuit 2013). Copyright Law – Fair Use – Second Circuit Holds That Appropriation Artwork Need Not Comment on the Original to Be Transformative – Cariou V. Prince, 714 F.3d 694 (2d Cir. 2013), 127 Harv. L. Rev. 1228 (2013).